Charming eternal love in the diamonds, romance and softness to the touch, with meticulously placed settings and flawless platinum forever. Make an enchanting moment happen with a award-winning unique engagement ring designed by Benjamin Javaheri with impeccable craftsmanship. 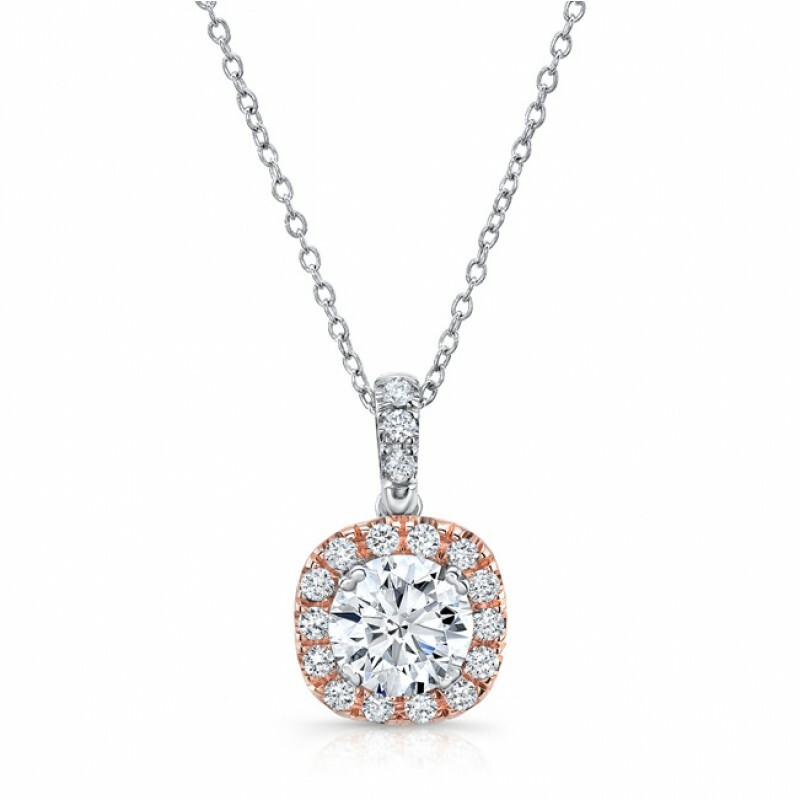 Immaculate multi-diamond promises, connect together with harmonizing elegance and radiant shine. Say your true love vows with an Uneek wedding band that is majestic, opulently luminous and fit for a Queen. Diamonds are a girls best friend and in the Uneek collection they are her finest accessory. Pure sparkling mix with rich dangling pendants and bracelets while rubies and sapphires mingle in color fashion.